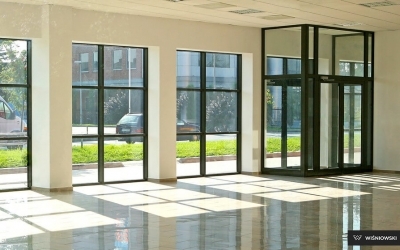 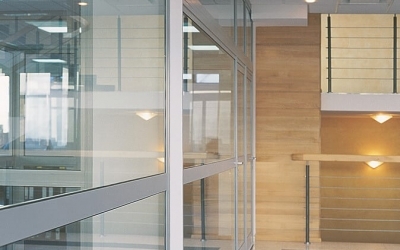 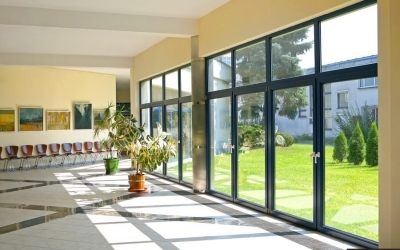 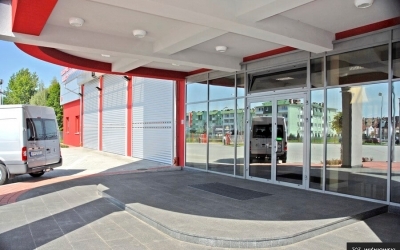 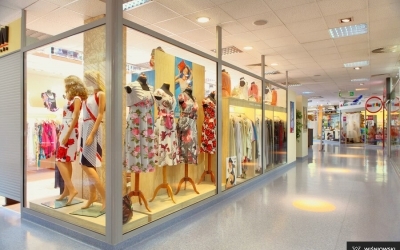 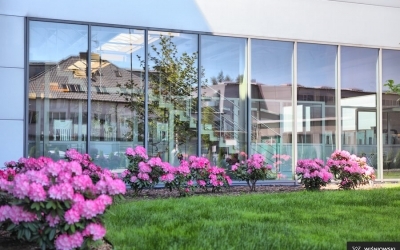 Walls (doors connected with windows and window walls) are used in office buildings, public, commercial and service buildings, showrooms, hotels, residential buildings, sports and recreational facilities, banks, and manufacturing plants. 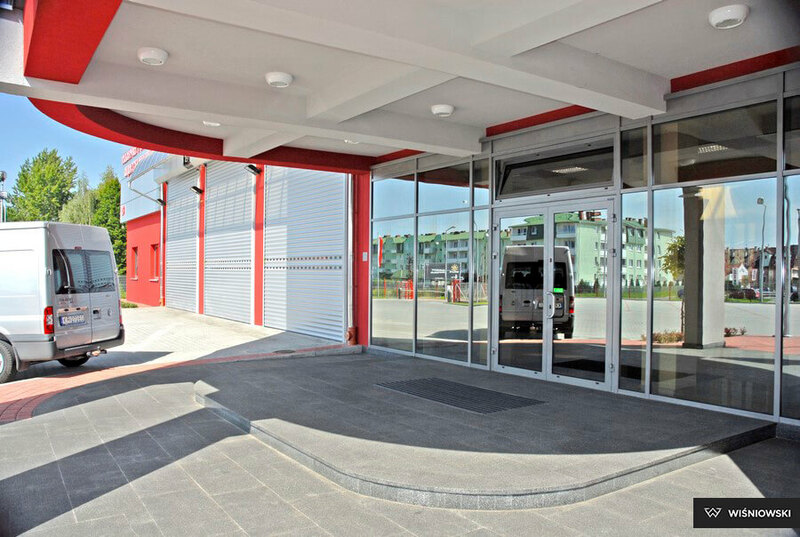 Thanks to the use of the latest system technologies, WIŚNIOWSKI offers a broad spectrum of manufacturing external and internal walls. 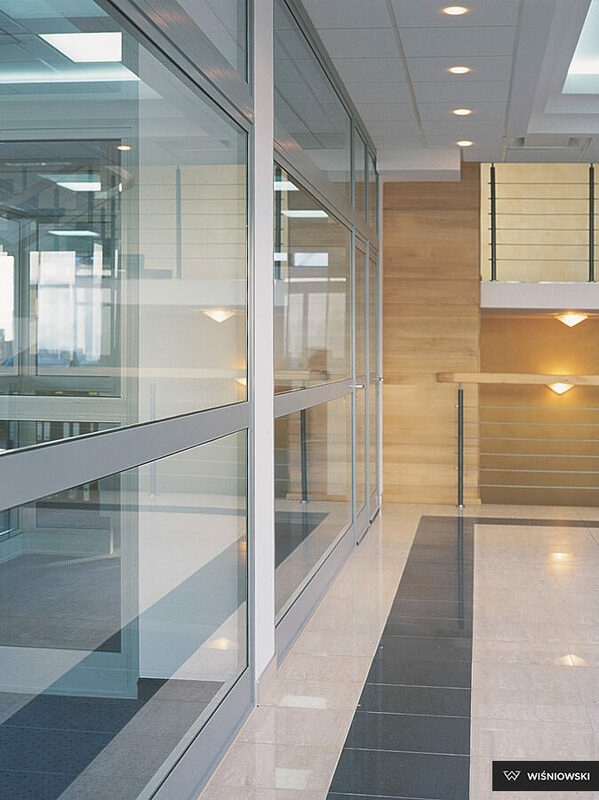 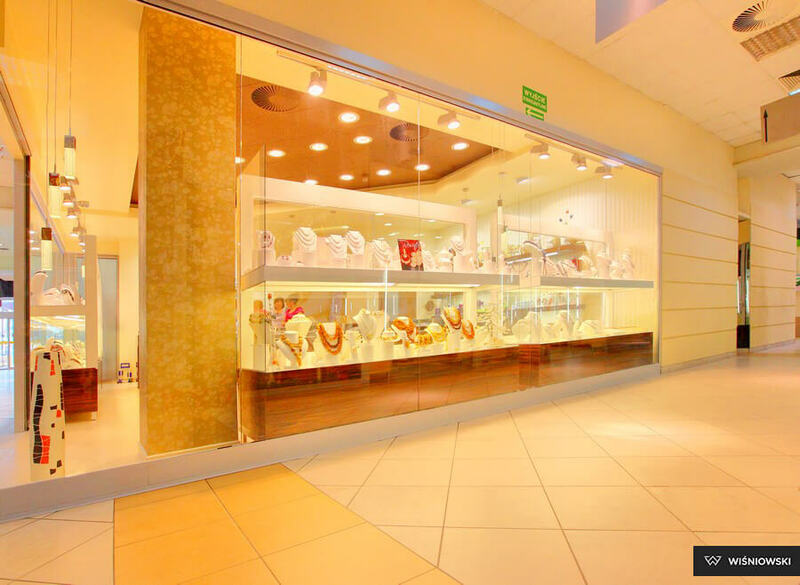 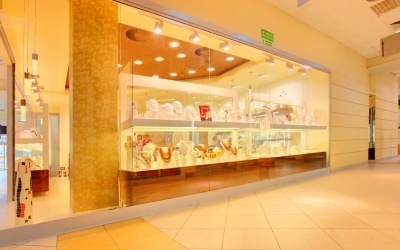 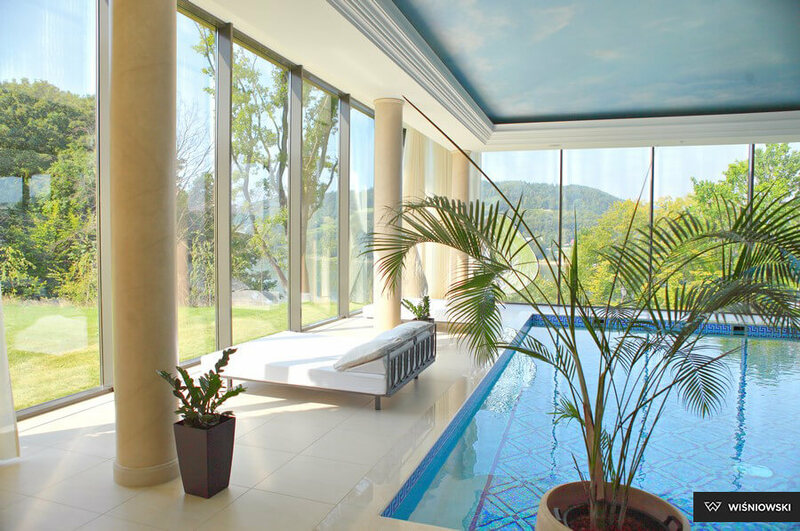 We produce walls from profiles with a thermal break, without a thermal break, and all-glass walls. 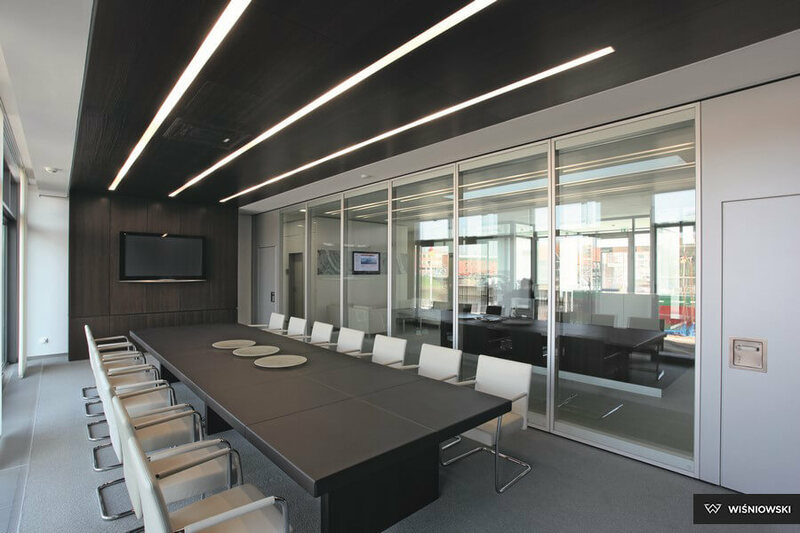 The use of special fasteners enables the production of walls with any inclination, which allows them to be adapted to any interior. 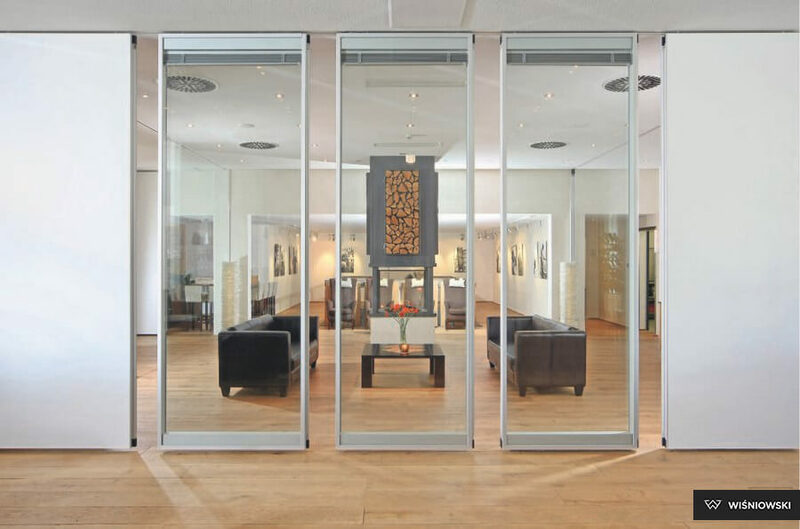 Comfortable aluminium walls provide ease of use and comfort. 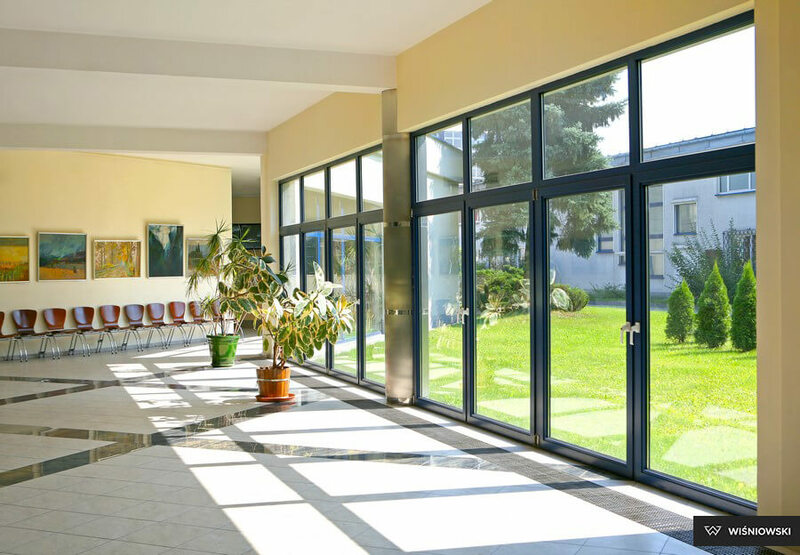 Doors and windows installed in walls can be fitted with automation solutions which considerably increase the standard of use. 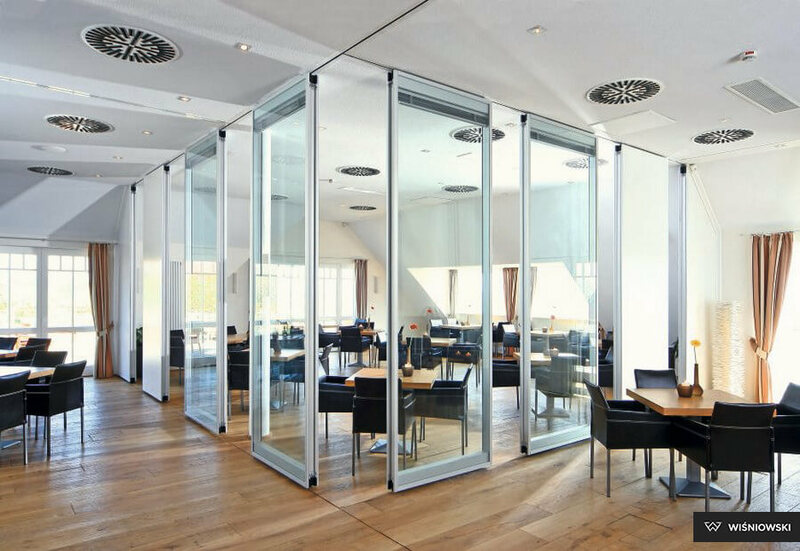 The use of high quality hardware and optional accessories ensures smooth operation of all the movable elements in the wall. 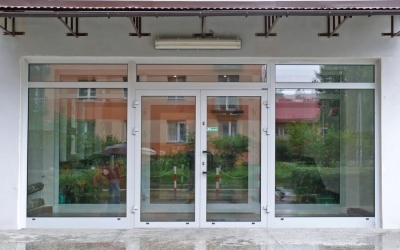 Thanks to the use of special doors, i.e. 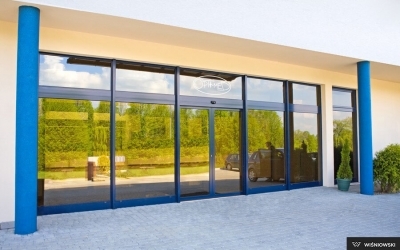 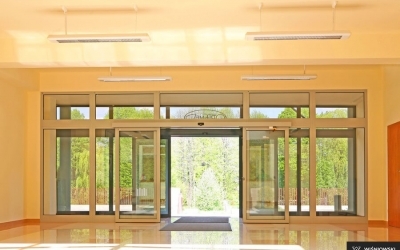 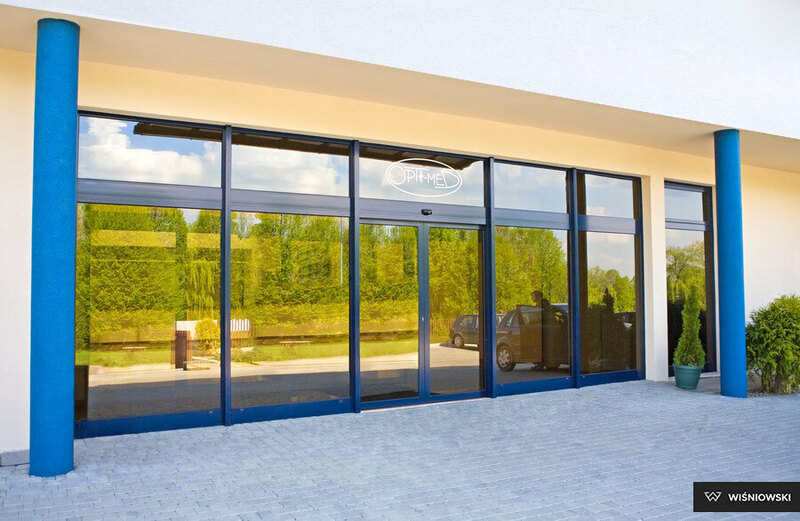 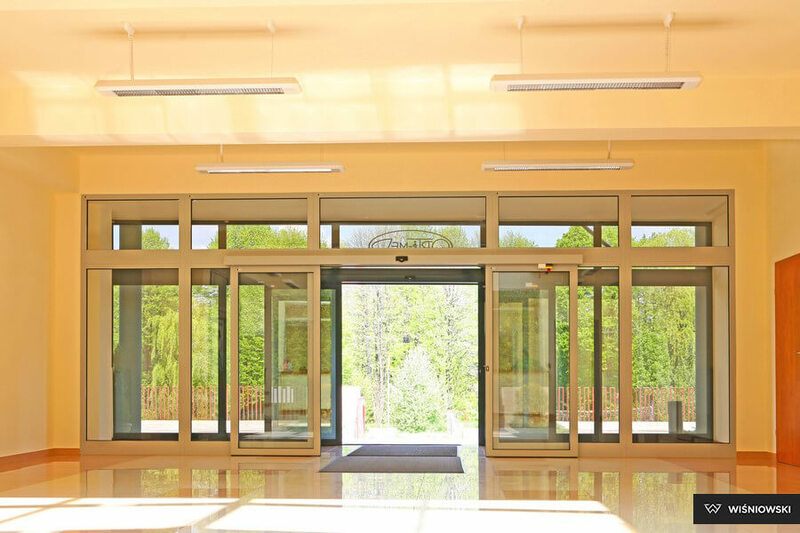 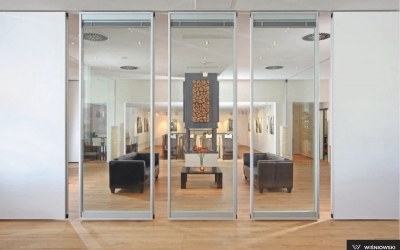 folding or sliding doors, we can ensure considerable space saving. 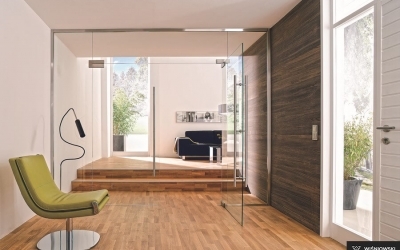 Leafs sliding in parallel to the wall link two rooms and make them seem bigger. 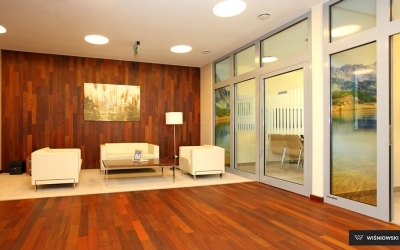 In the case of large leafs, rooms gain additional lighting. Numerous design solutions and a wide choice of colours provide unlimited options for arranging the available space. 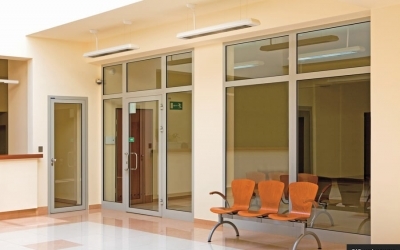 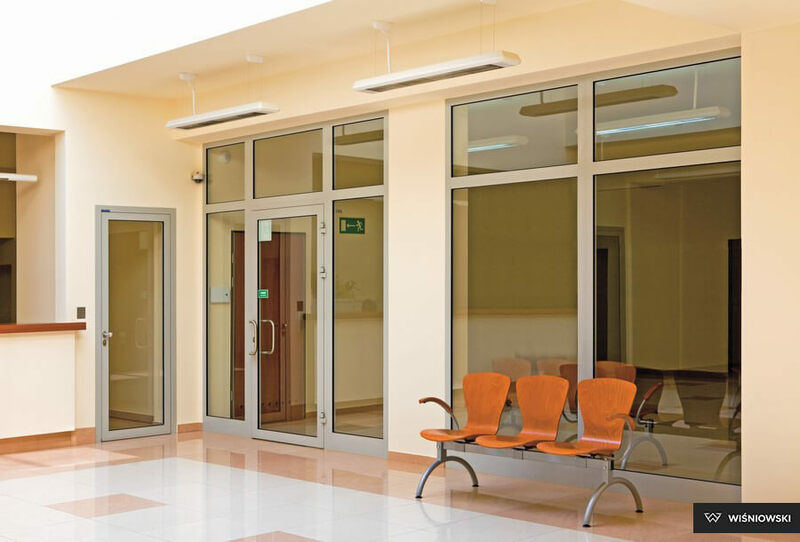 A wide range of hardware and compatible accessories can be used in aluminium and steel wall systems, thanks to which wall elements remain compatible with the doors and windows mounted in the walls. 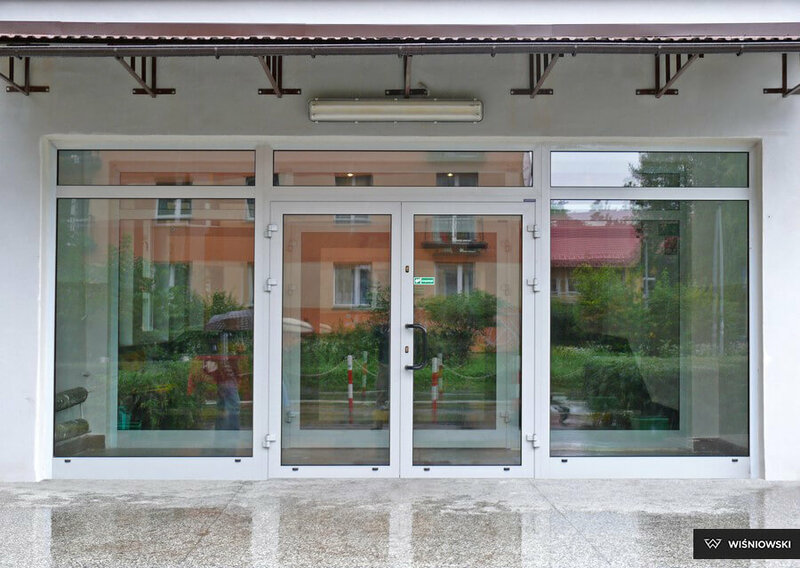 The structures are fitted with special gasket and thermal break systems that provide appropriate tightness and thermal insulation. 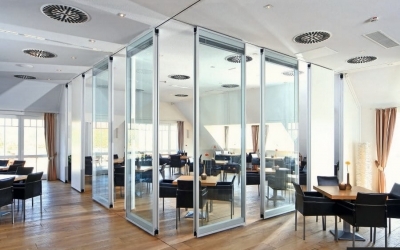 powder coated aluminium frame and opening framework with DECOR colours or film coated. 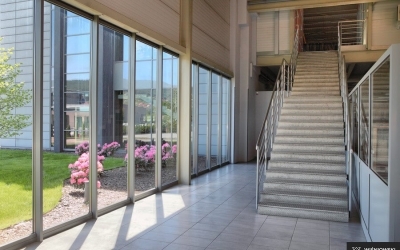 steel sections without a thermal break. 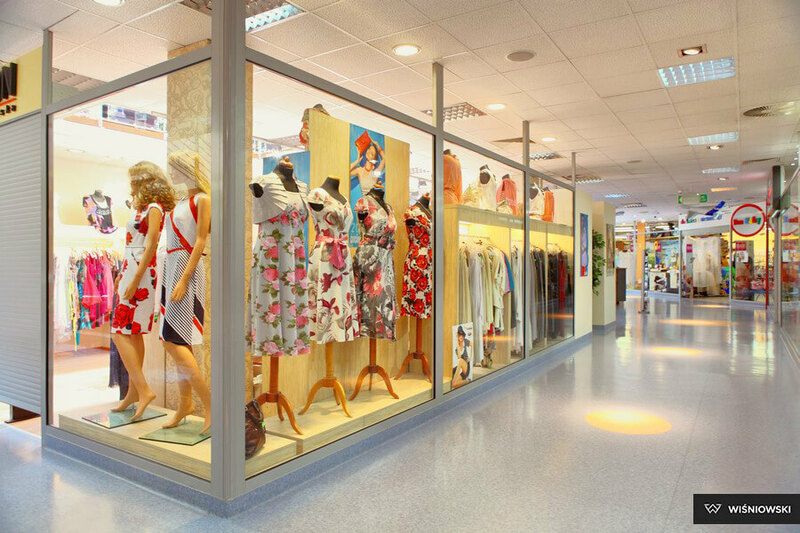 By responding to the needs and ideas of our customers who expect a durable, appealing, and original look, we offer a wide range of colours. 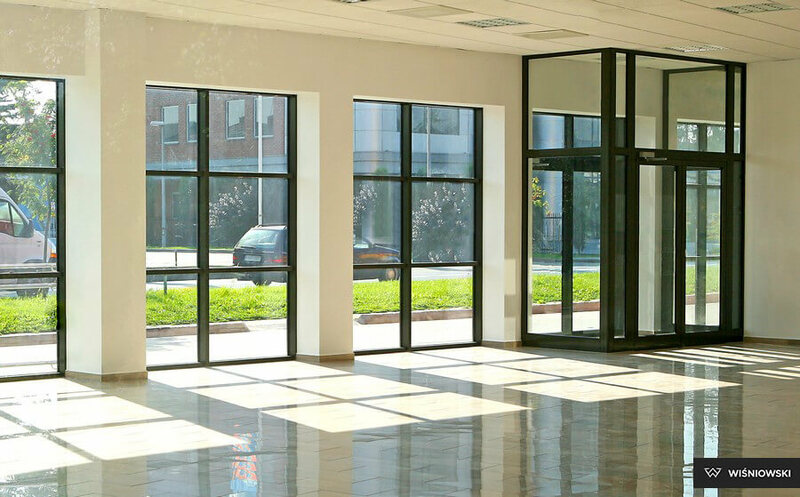 We make it possible for you to match the wall colour to the elevation, windows, and finishing elements of the building. 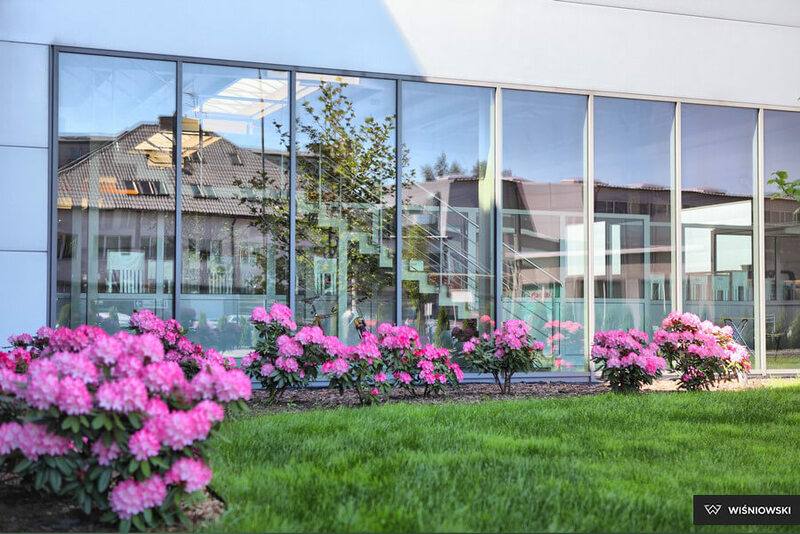 For our customers looking for aluminium and steel walls in unique colours, we have prepared powder coating options with colours from the RAL or RAL MAT STRUCTURE palette. 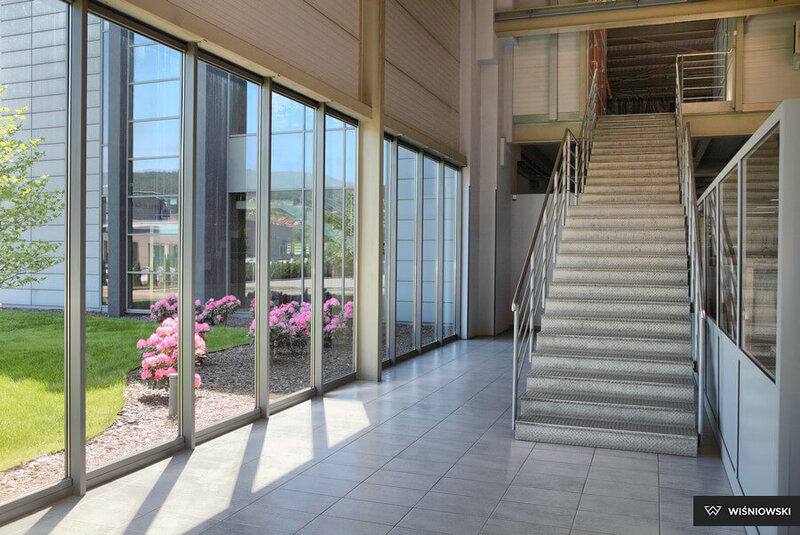 The DECOR painting technology enables coating of aluminium window surfaces with custom designs such as wood structure. 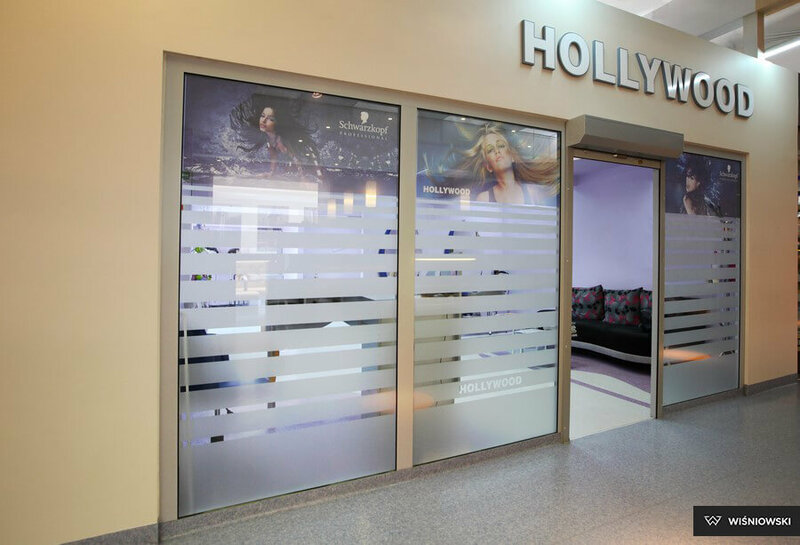 WIŚNIOWSKI aluminium walls are also available with film coatings.